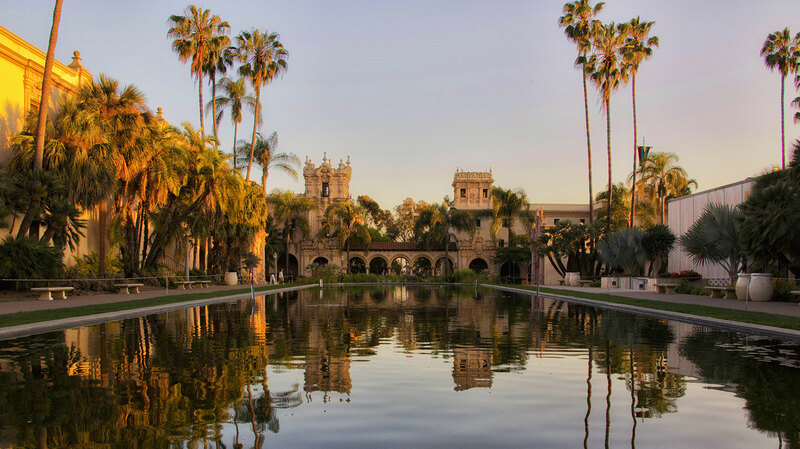 The House of Palestine is an affiliate member of the House of Pacific Relations located in Balboa Park in San Diego, California. It is a cultural organization connecting people to the traditions of Palestine. The House of Palestine’s mission is to promote the culture and heritage of Palestine by hosting various social activities featuring Palestinian traditional costumes, folkloric dance, poetry, music, arts and crafts, and foods. It is our desire that these activities serve as instruments to educate visitors and encourage awareness among all fellow human beings. 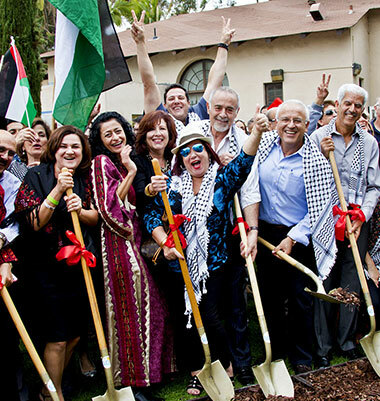 In addition to fostering Palestinian culture, House of Palestine, provides a meeting ground for Palestinians and friends of Palestine. 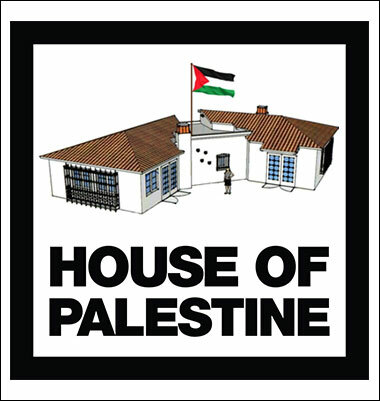 The House of Palestine is a non-political, non-sectarian, non-partisan, and non-profit organization. There is no secret to success. It’s hard work, dedicated volunteers, and perseverance, to leave an impression on the world. 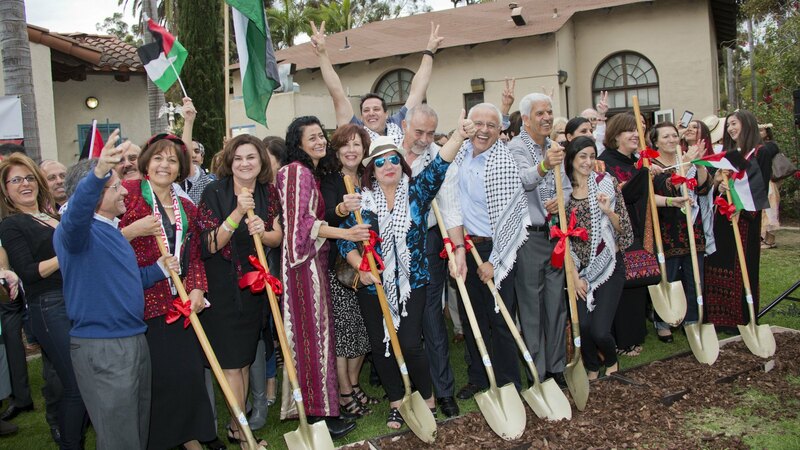 The Groundbreaking Ceremony that came to represent VICTORY for Palestine at the historic Balboa Park in San Diego, CA. A day to celebrate and treasure Palestinian history and culture though Music, Dabke Dances, Authentic Cuisine, and Henna Art. 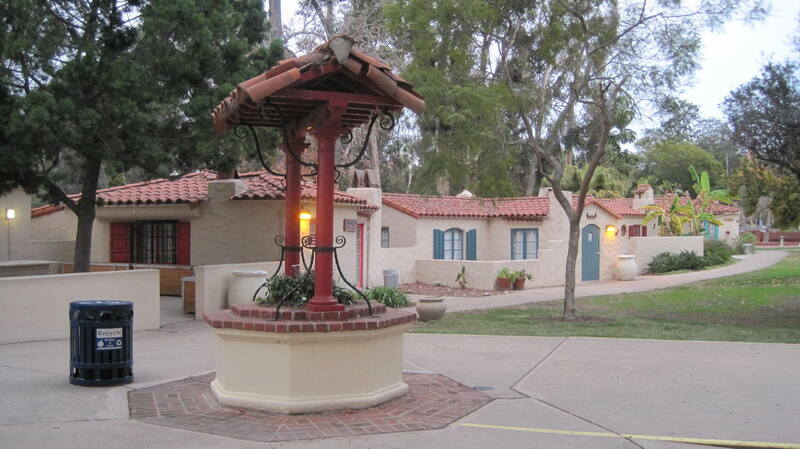 The House of Palestine is an affiliate member of the House of Pacific Relations located in Balboa Park in San Diego, California. 6161 El Cajon Blvd., #149, San Diego, CA 92115.